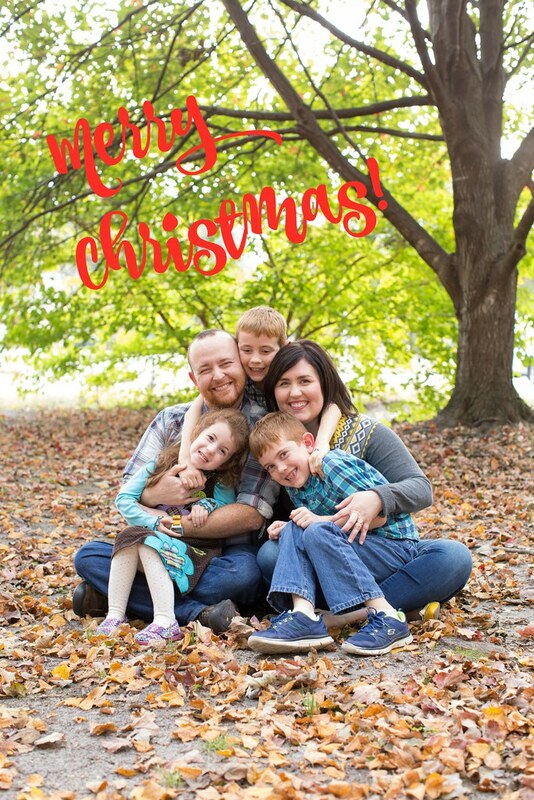 From my family to yours, I hope you have a wonderful, restful holiday. I’ll see you next week. Merry Christmas!